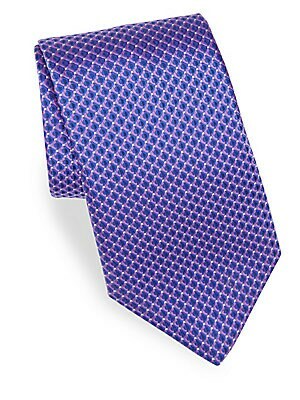 Add graphic appeal to your look with this bold geometric print tie Width, about 3" Silk Dry clean Made in Italy. 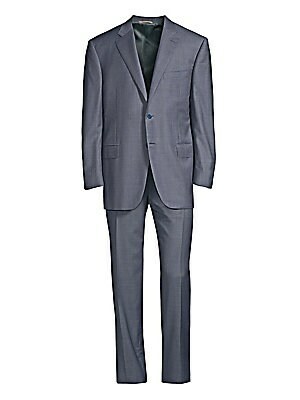 Men Luxury Coll - Canali Clothing. Canali. Color: Red. 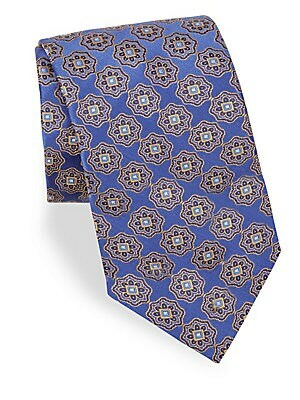 Allover circular print adds modern element to silk tie 3" wide Silk Dry clean Made in Italy. 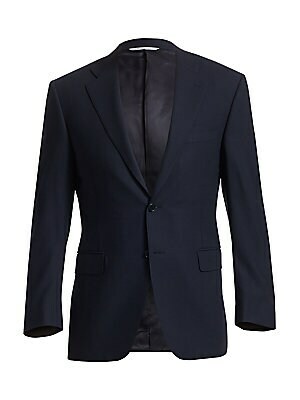 Men Luxury Coll - Canali Clothing. Canali. Color: Blue. 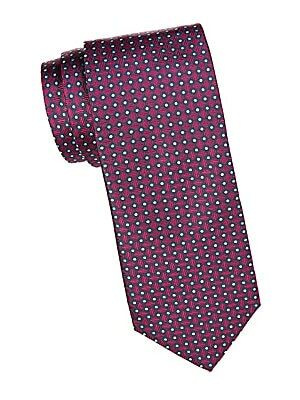 Allover floral print offers a sleek visual aesthetic to tie 3" wide Silk Dry clean Made in Italy. Men Luxury Coll - Canali Clothing. Canali. Color: Blue. 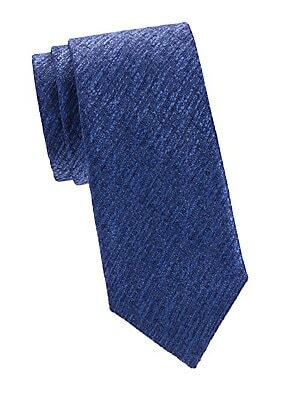 An elegant silk tie with a textured finish. Silk Dry clean Made in Italy SIZE Width, 3". 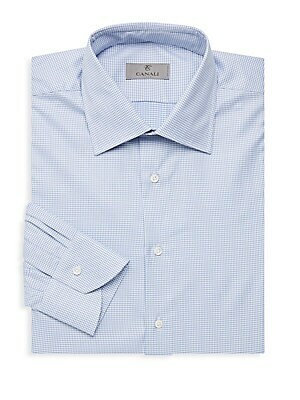 Men Luxury Coll - Canali Clothing. Canali. Color: Navy.